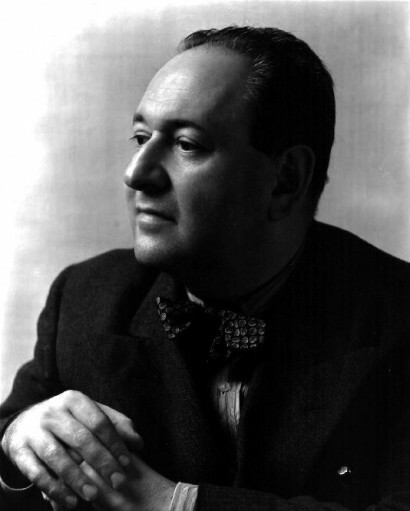 This website informs you about events regarding Korngold, mainly opera performances, concerts, new releases, publications, etc. The International Erich W. Korngold Society started to do research on the source material in order to create a database (Quellenverzeichnis) of the works of Korngold in prepartion for a future complete critical edition (Kritische Gesamtausgabe) including his film scores. Stay tuned for further information on this topic!